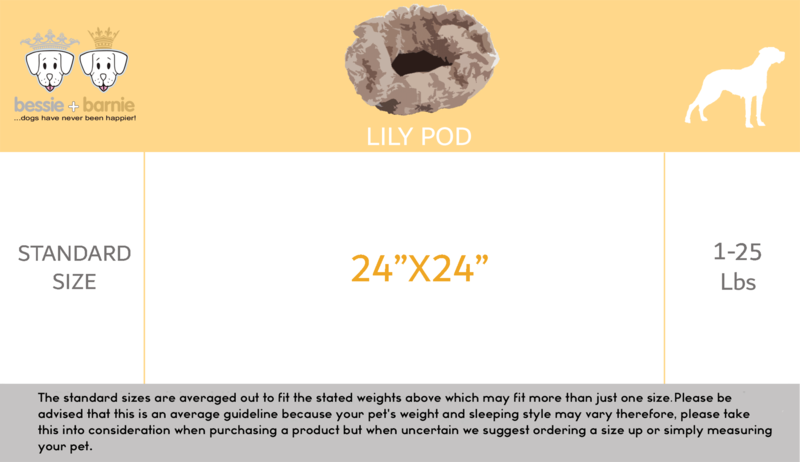 Our Lily Pod is a smaller (but just as adorable) version of the Cuddle Pod. 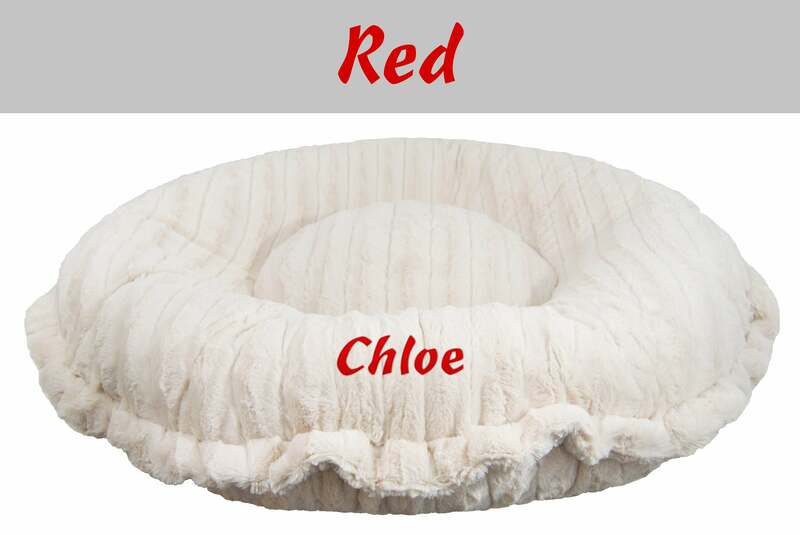 A hybrid bed, ideal for small dogs and cats. 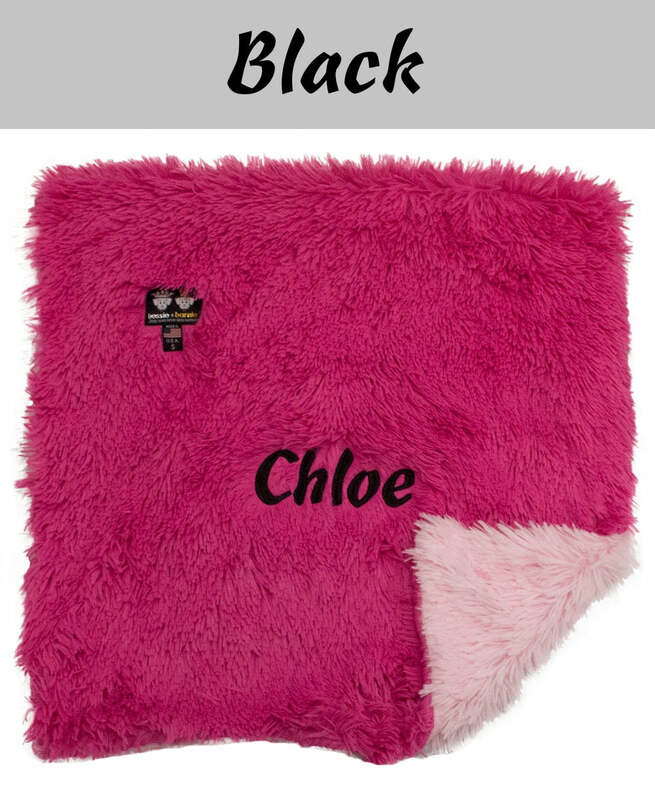 Features a drawstring that enables you to curl up and convert the bed to different levels of cuddliness. 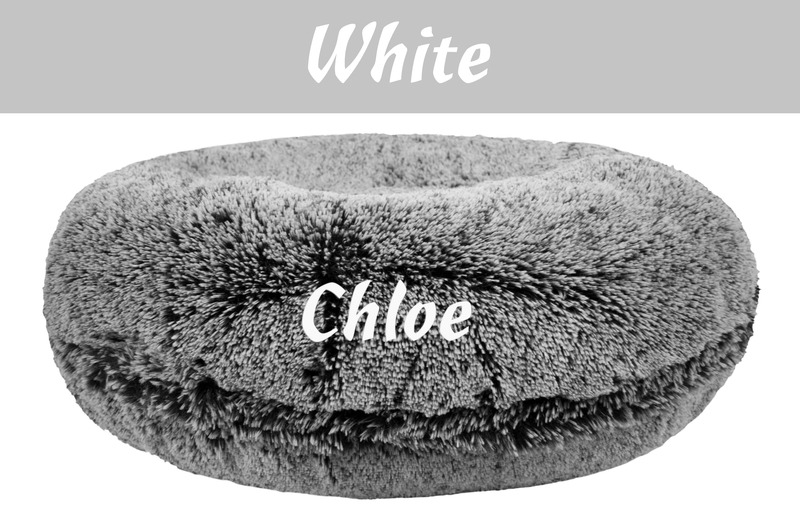 This unique design makes it two beds in one and with the reversible feature your furry best friend can enjoy the best of both worlds. 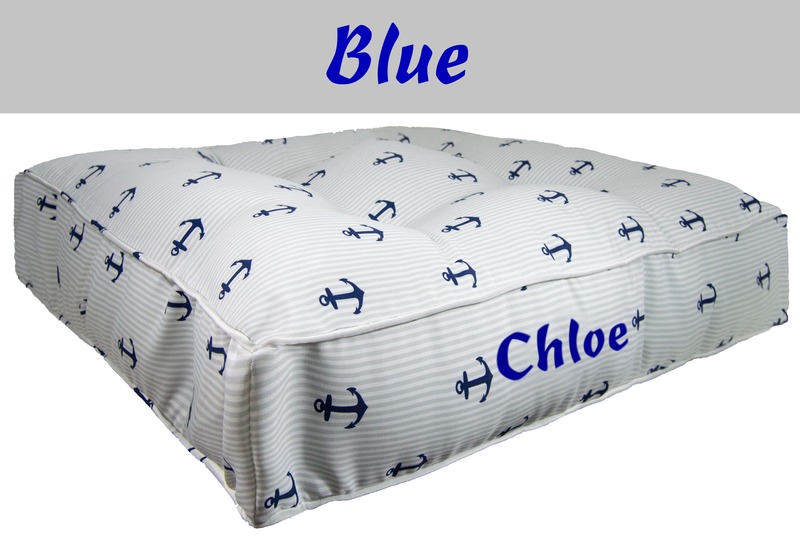 Up to two fabrics can be used, making the Lily Pods appearance different when used on its opposite sides. A hidden pouch is provided to store the excess drawstring. 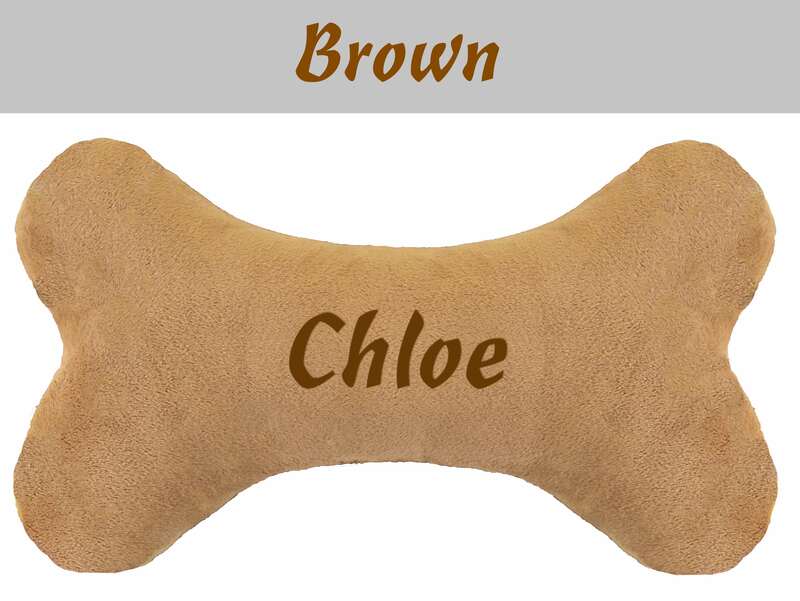 Pamper your furry friend even more by monogramming it with your pet's name or initials.